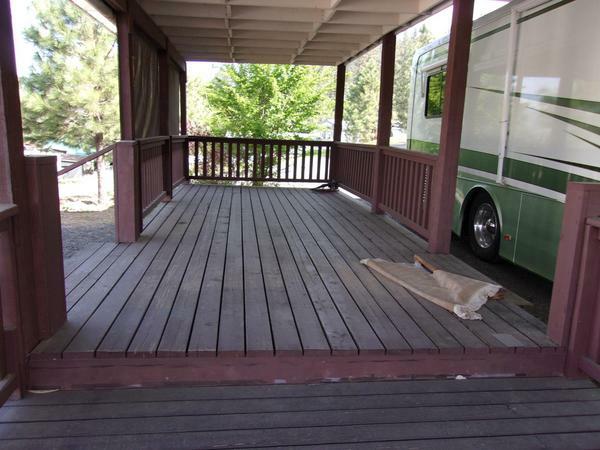 two deeded adjoining rv lots measuring 90x70 including a covered area 40x40 with covered porch. 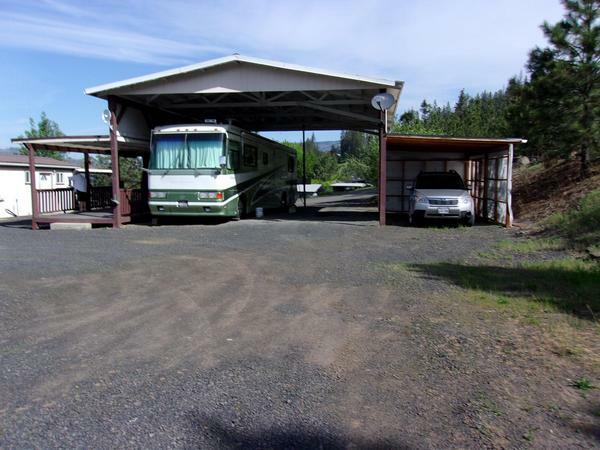 Includes a 12x30 shed with water and electric. Lots are in the clearwater canyons above the clearwater river famous for it's salmon and steellhead fishing. 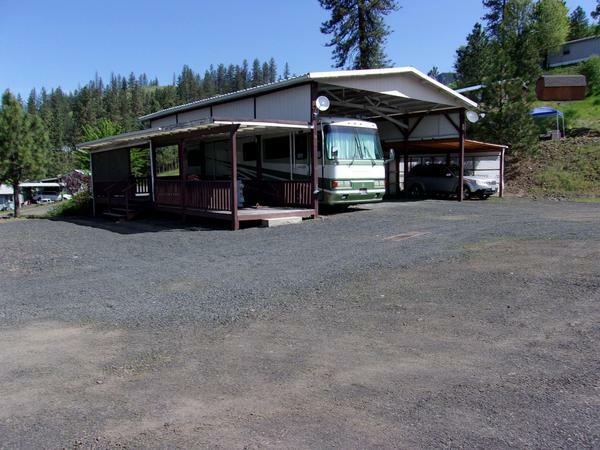 Water, electric, phone and septic on site.This is an RV community with some protective covenants that is set up for people over 50 years of age. Covenants allow for building up to 600 sq ft of a livable "casita" . The community is one mile from town of Kamiah (google Kamiah for info). It's on the scenic byway of hiway 12 situated 65 miles from Lewiston ID and 150 miles from Missoula, MT. 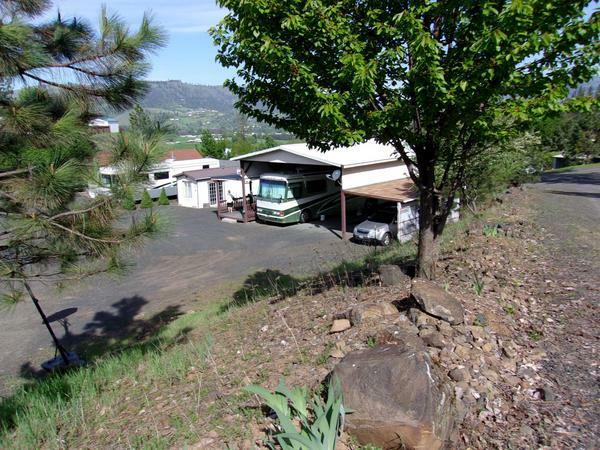 Water, garbage and taxes for the two lots run approx $950 a year. Lots cannot be sold separately as covers straddle the lots.